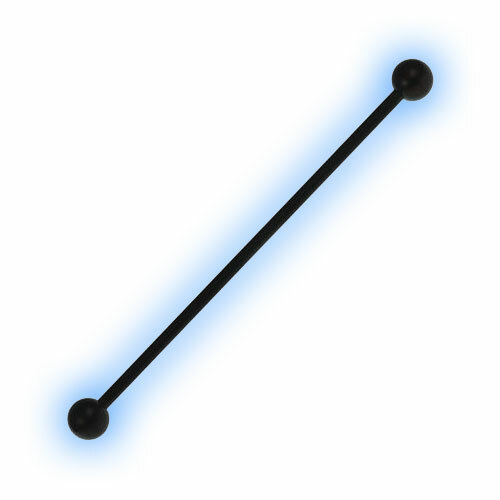 This longer steel barbell has a Black PVD Hypo-allergenic coating to give it the deep black colour. 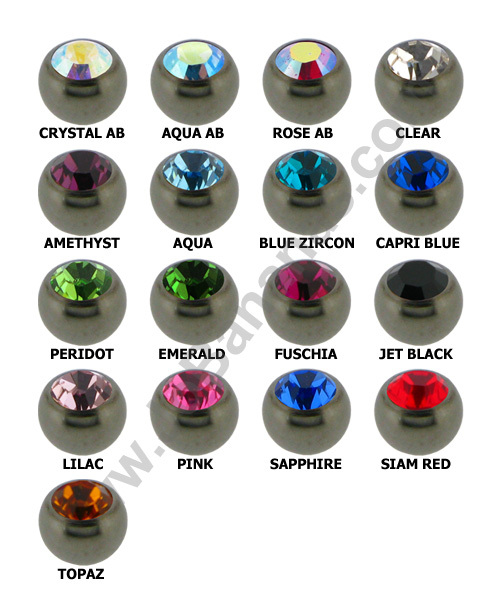 It is supplied with 5mm balls both of which are removable and easily replaced with other 1.6mm screw on attachments. 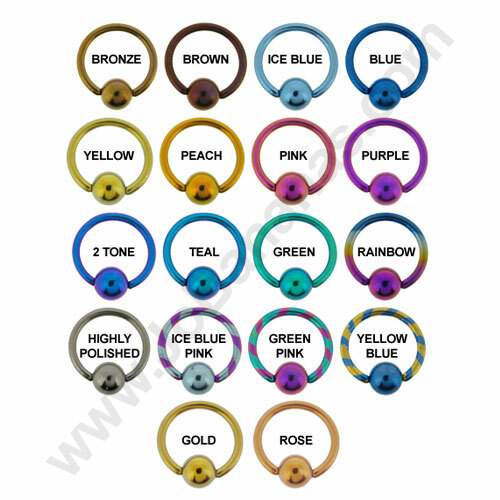 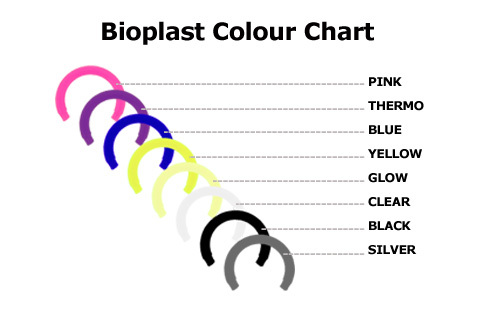 The longer lengths of this barbell (30mm to 40mm) make them ideal for industrial or scaffold ear piercings and they really show up against a lighter coloured skin.